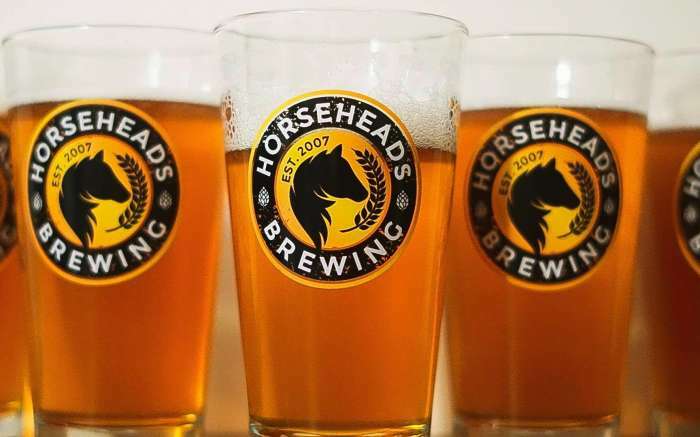 Horseheads Brewing will be reopening in Spring 2019 under new ownership. The new owners plan to carry on the tradition of Hand-crafted, high quality beer created with the finest ingredients. 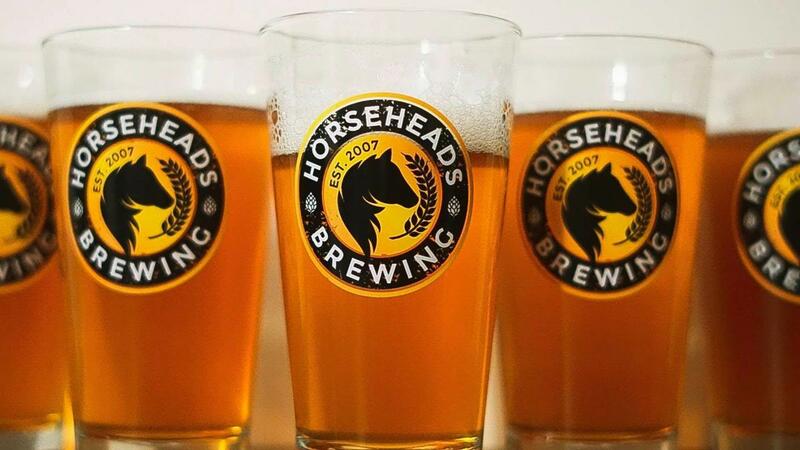 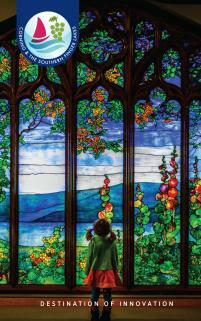 Horseheads will maintain the same delicious recipes, including the crowd favorite Pumpkin Ale. 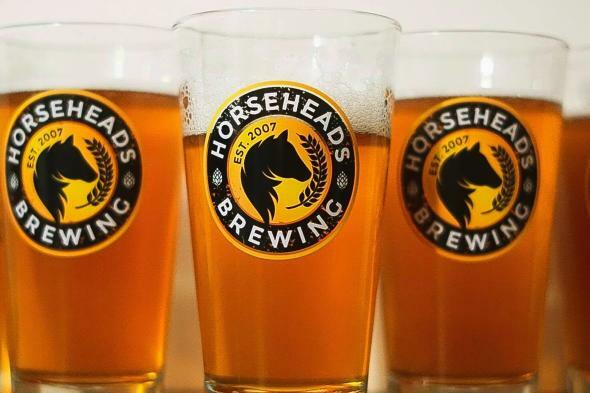 Horseheads has won several awards over the years, most notably, the silver medal in the 2016 World Beer Championships.